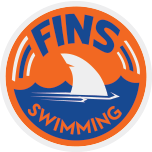 Take a look at your awesome FINS coaches in action! 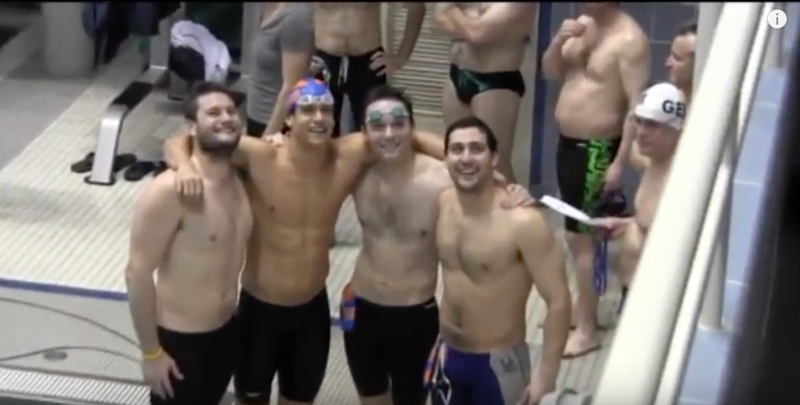 FINS Coaches Break the National Masters Record in the 200 Meter Medley Relay! 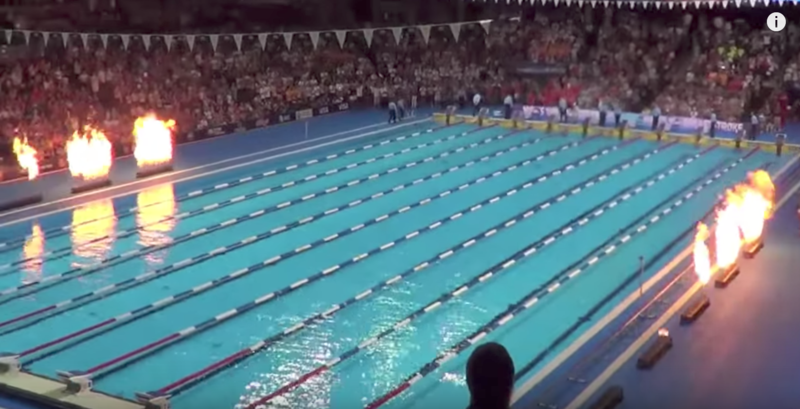 Coach Josh Swims at Olympic Trials! Coach Josh & Coach Nick get ready for a big meet! 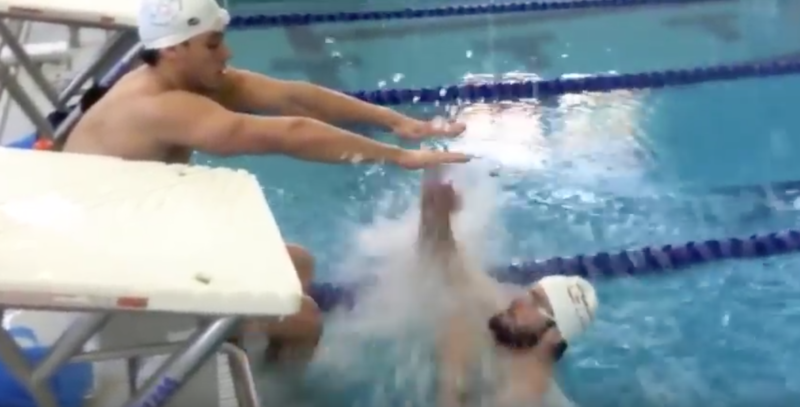 Coach Nick works on his start and underwater! Coach Josh & Coach Nick train hard at the pool! A FINS Power Day!